DETROIT — A Melvindale, Michigan, couple passed away on the same day after 56 years of marriage in a true tale of everlasting love. 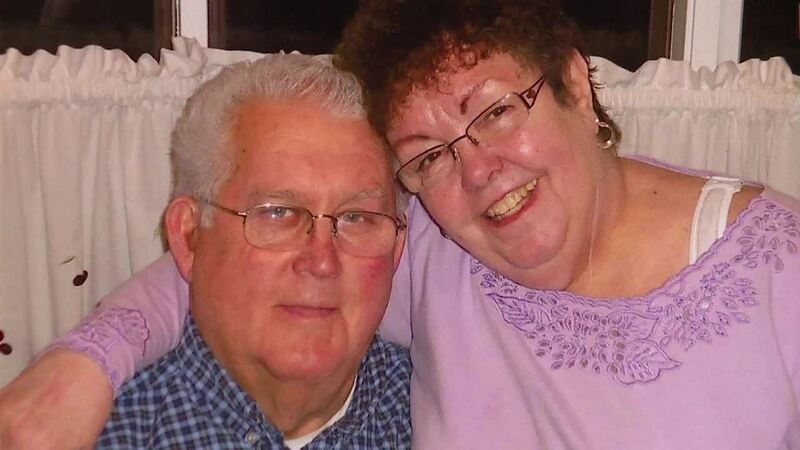 Judy and Will Webb, both 77 years old, died just hours apart while holding hands on March 6, 2019. They spent their final hours together in hospice care after both battling a series of health complications. Watch their heartwarming love story in the video player above.